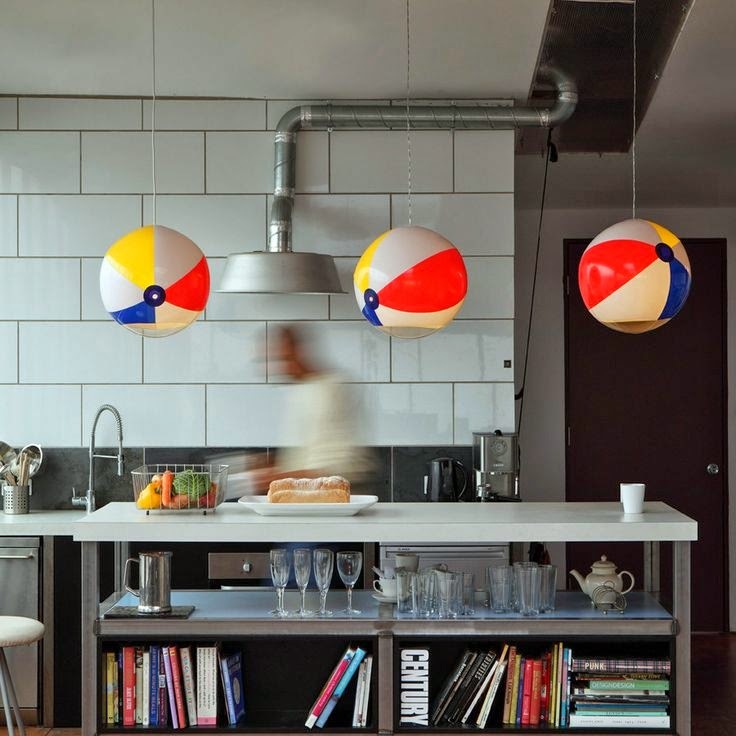 Just when you think the market in novelty lighting has been cornered - balloons, gift bows, even fisherman pendant lights - someone goes and makes a light out of a beach ball. A beach ball. (That someone is Toby House. 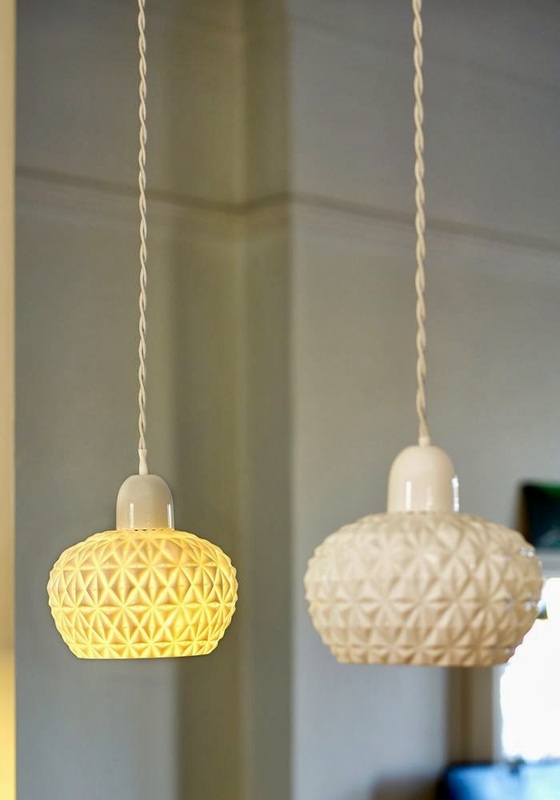 You can buy these lights for £99 from Lifestyle Bazaar.) I obviously need to up my lighting game. While I'm not quite convinced by the need for a beach ball in my house (not till I get that beachside retreat I fantasise about anyway), I would like to experiment a little more, well, as much as my budget allows. This neon table lamp looks like a good place to start - it's £79 from Zara Home. 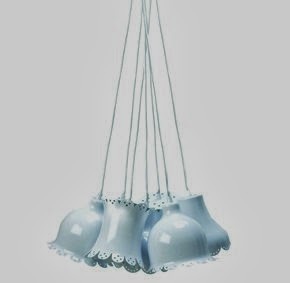 I love the range of gorgeous creamy ceramic lightshades by Kathleen Hills that are available from Bodie & Fou. Available in round, half or full shades, they're £85 each. 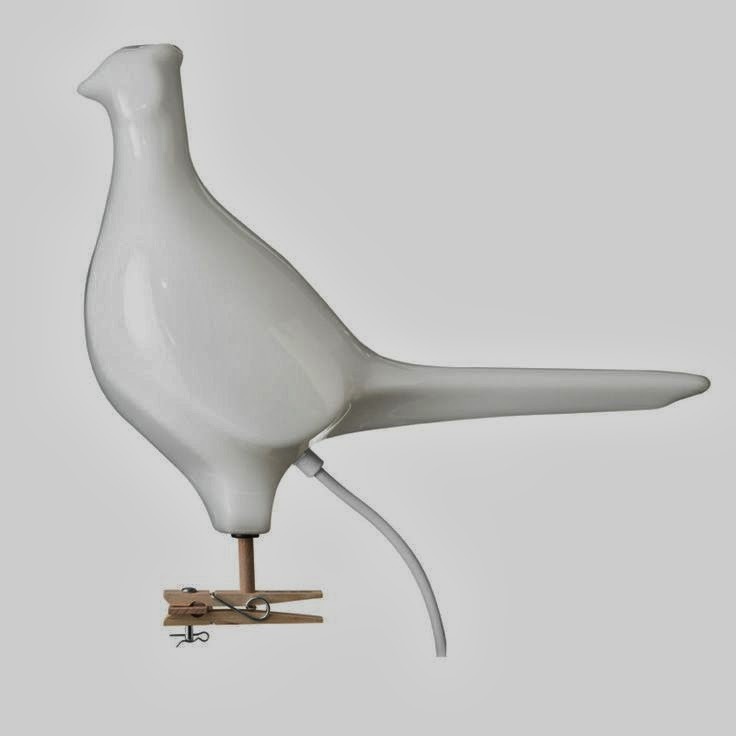 Remember Ed Carpenter's pigeon lamp? Well, he's gone all country house on us, and made a pheasant lamp too. It would look equally at place in a townhouse or city pad too, and is £79 from Theo. I've said it before, and you know what? I'm going to say it again. BHS is unexpectedly brilliant for lighting. This Chalice light is £85, a fraction of what you'd pay for an equivalent elsewhere. 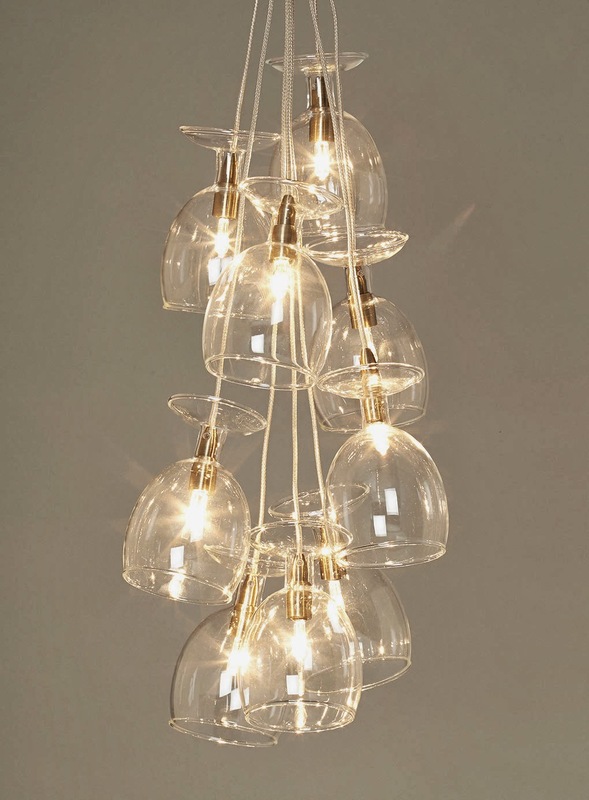 For another statement piece that isn't a conventional chandelier, I'm definitely also tempted by their Dexter pendant. We've a long week ahead before we get to the next edition of Sales Spy, so here's a Monday treat: this Leitmotif's classic pendant is something of a sales bargain. Originally priced at £215, Dutch by Design are currently selling it for £99.95. 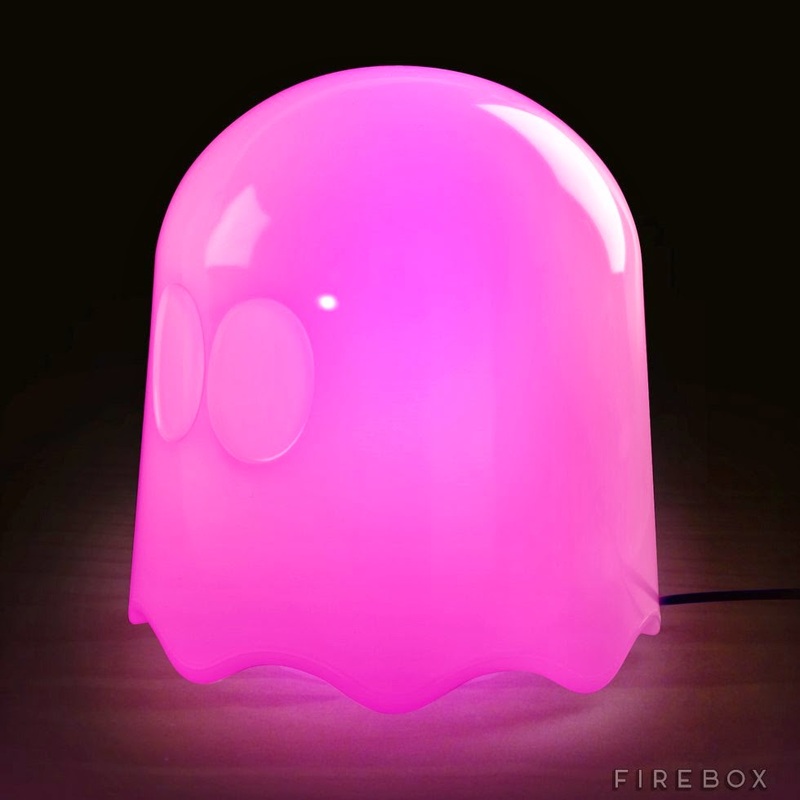 There is surely no home that cannot be improved without the simple addition of a Pac-Man ghost lamp. It's only £34.99 from Firebox. 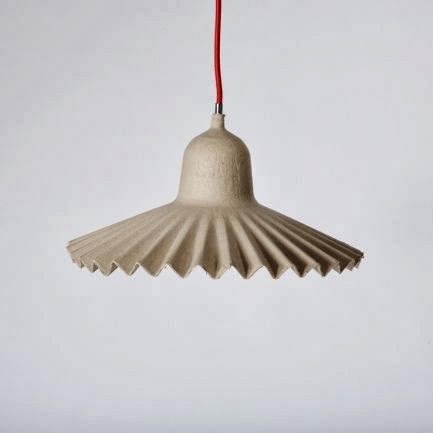 Sometimes simple things are the best, like this Egg of Columbus shade, made from recycled paper. 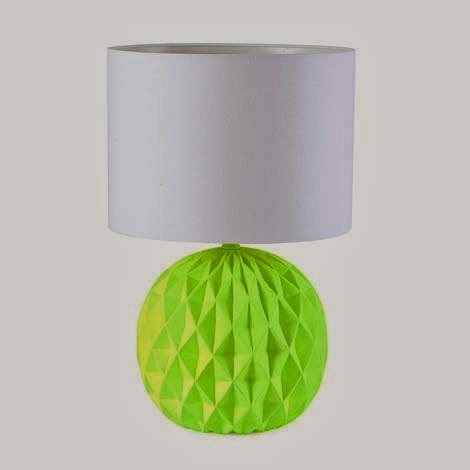 It'll put my standard paper lightshades in the, err, shade for only £28 from Folklore. It's also possible to get more unusual lighting without spending loads on a new lamp or shade (or beach ball). 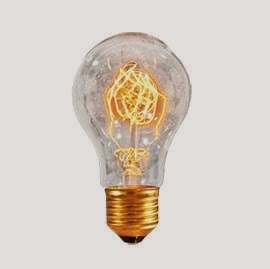 A long time admirer of Lee Broom's crystal bulbs, my head has been turned by Dyke and Dean's filament bulbs. At £10 each from Heal's, it's a cheap route to fancy. How many Domestic Sluts does it take to change a light bulb? I honestly have no idea - if it's this bulb, I'd be too busy staring at its prettiness to bother counting. Now I can't decide between balloon lights and beach ball lights.